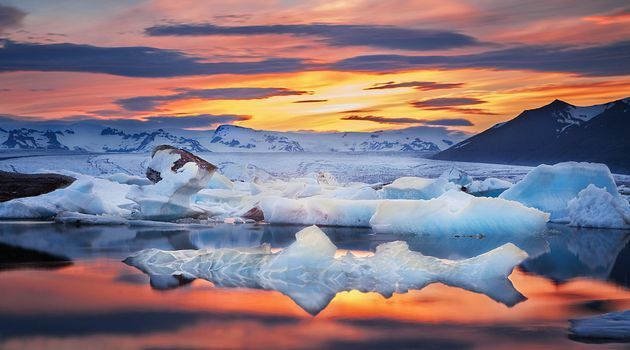 The Glacier lagoon is one of the longer day tours in the BusTravel Iceland catalogue but it is most certainly worth the drive. 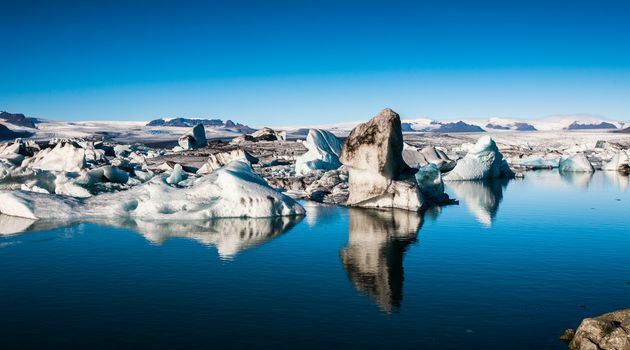 Located on the south east part of the island the glacier lagoon is a stunning force of nature which is fed from the largest glacier in Iceland, Vatnajökull. 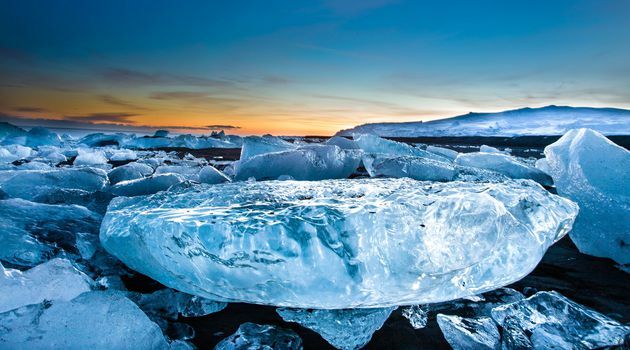 As the ice breaks away from the melting glacier it drifts through the lagoon and towards the ocean which creates a very unique landscape that is constantly moving and shifting. 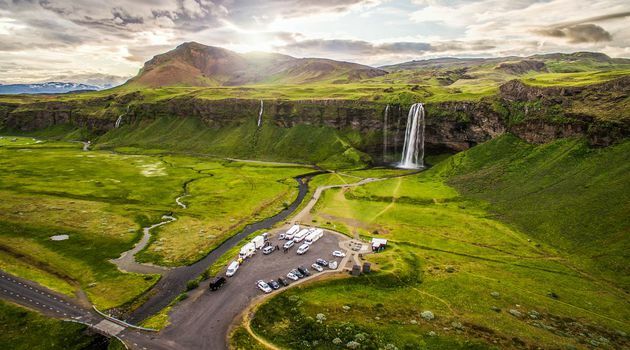 We will also have some time during the drive to visit additional famous stops on the south coast including the mysterious Seljalandsfoss waterfall that you can walk behind and the small fishing village of Vik. 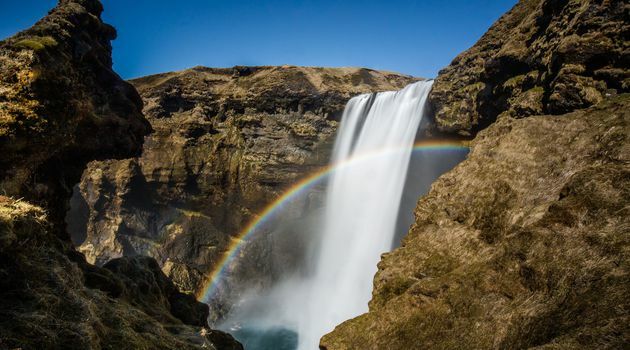 Warm, water- and windproof clothing are always useful in Iceland. All tickets are e-tickets so there is no need to print them out. 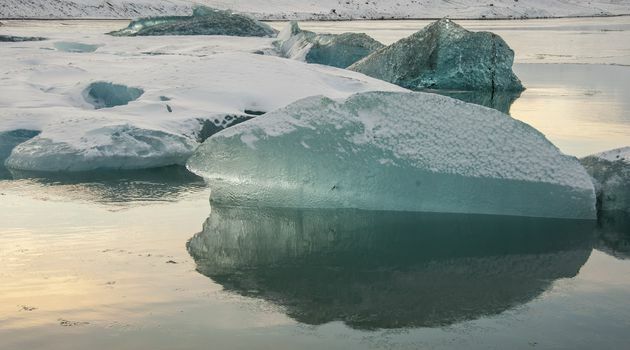 A 30 minutes boat ride on the Glacier Lagoon can be purchased on the bus for ISK 5000 per person.